Ishqbaaaz actress Niti Taylor always super- excited on the sets! MUMBAI: After a long sabbatical, Kapil Sharma returned with his show on Sony TV. The comedian-actor is back to make the audiences laugh with his jokes, funny acts and antics. 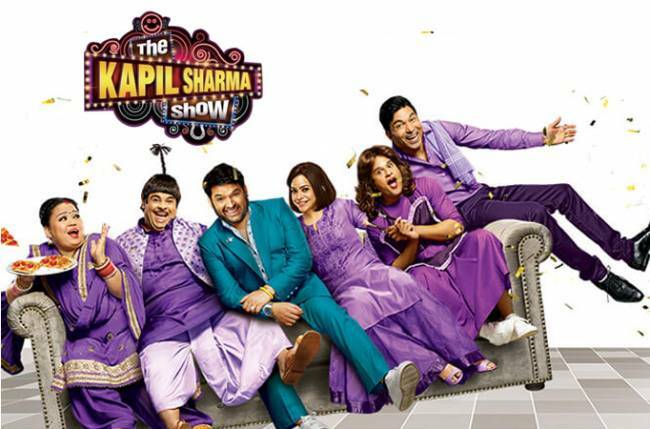 Kapil’s show is one of the top comedy TV series as from Amitabh Bachchan to Shah Rukh Khan to Deepika Padukone has been to the show to promote their films. Even with this new season, there are many superstars who are gracing the show. 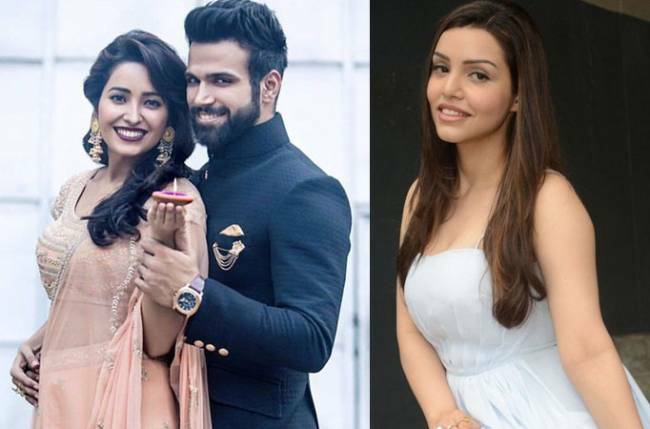 Recently, the star cast of Ek Ladki Ko Dekha Toh Aisa Laga – Anil Kapoor, Juhi Chawla, Rajkummar Rao, and Sonam K Ahuja shot for an episode with Kapil. While talking to a leading media, Juhi Chawla said that she had earlier appeared on Kapil’s show and at that time, Kapil used to start the shoot at 11 pm and finish it by 3 in the midnight. 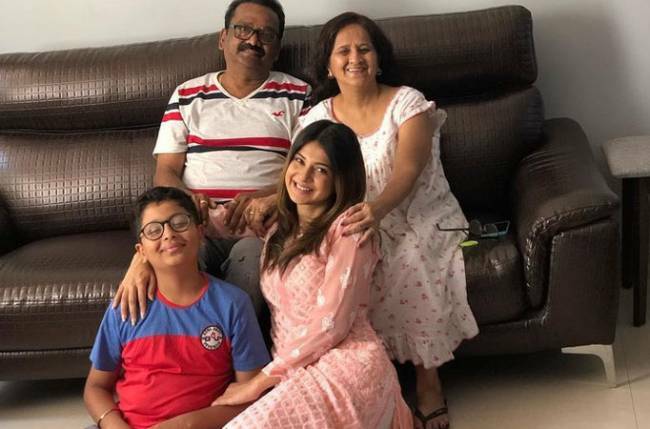 But this time, when she was on the set the shoot started by 7 pm as Kapil was already on the sets and he has to be home by 10, thus indicating how he has changed post his marriage with Ginni Chatrath. She said that it’s ‘The Ginni Effect’ on him. Juhi’s revelation left everyone in splits and Kapil was speechless. The ace comedian said that she shouldn’t have said this as he was planning to go home two hours late and now he has no choice but to be there on time.